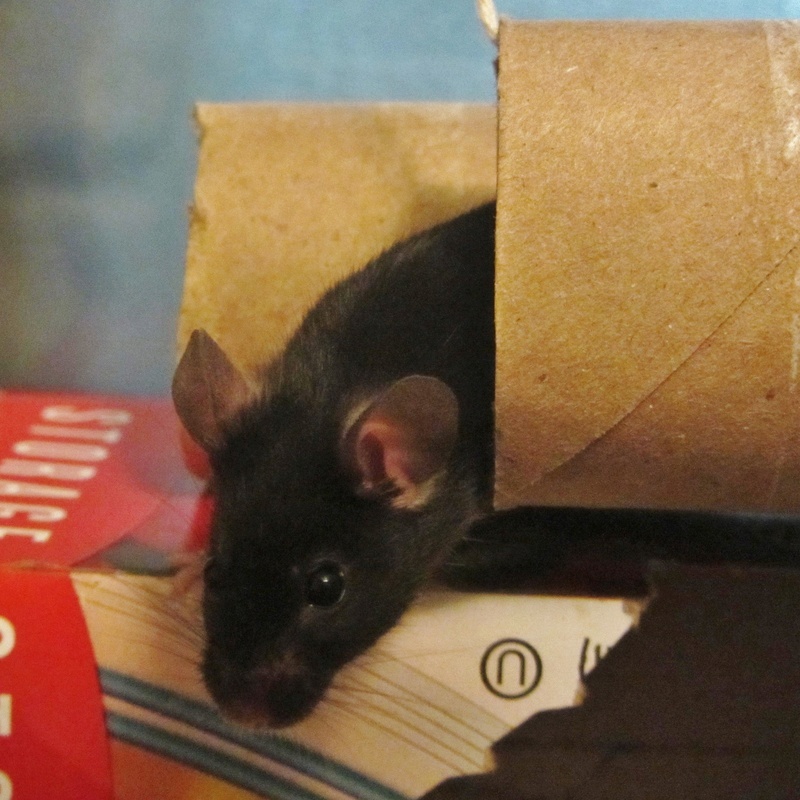 If one mouse is left after the other two inevitably die, should you add more friends? 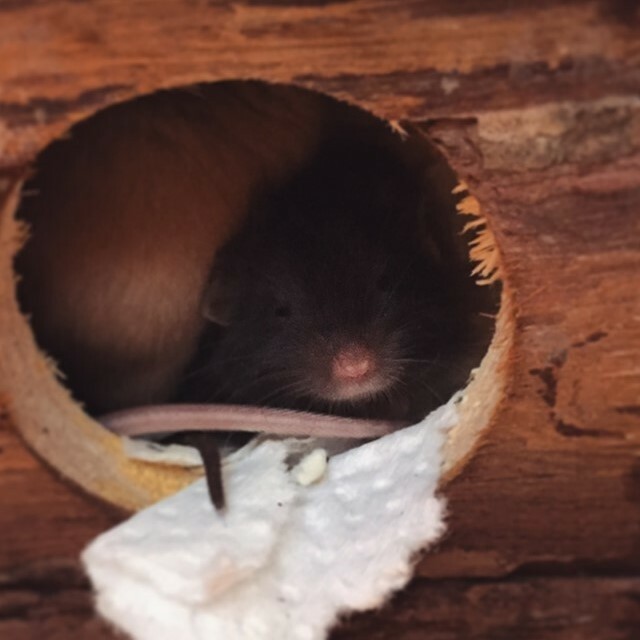 Or leave the female to be lonely? 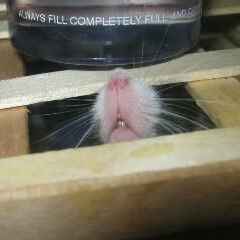 That depends on many circumstances. 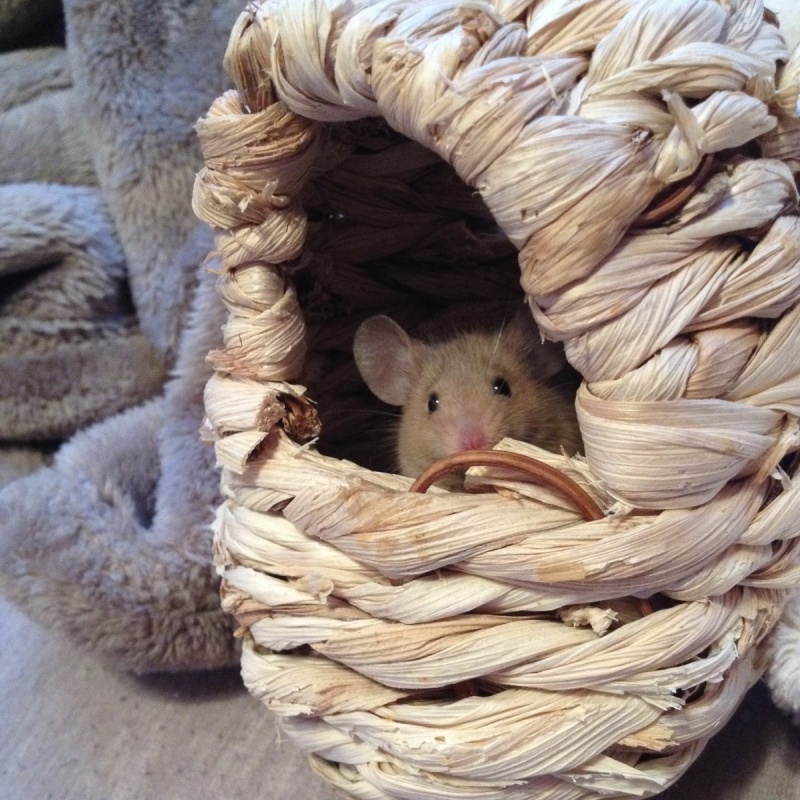 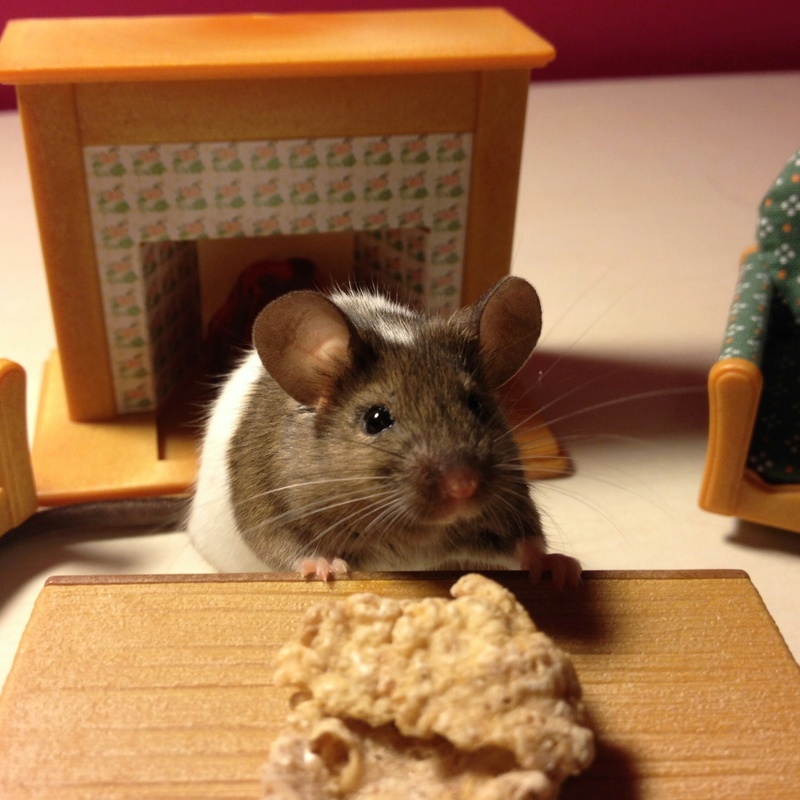 Would you be planning to continue keeping mice? 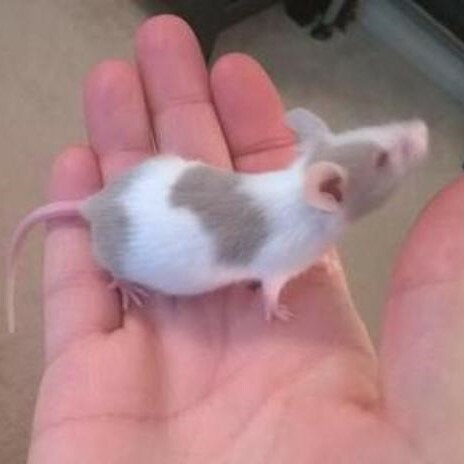 How old would the mouse be that is left? 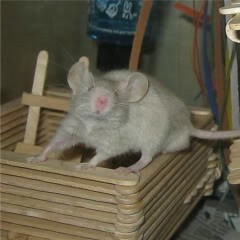 Let's say this mouse is approaching 2 years, so is elderly, and you aren't wanting to get more mice. 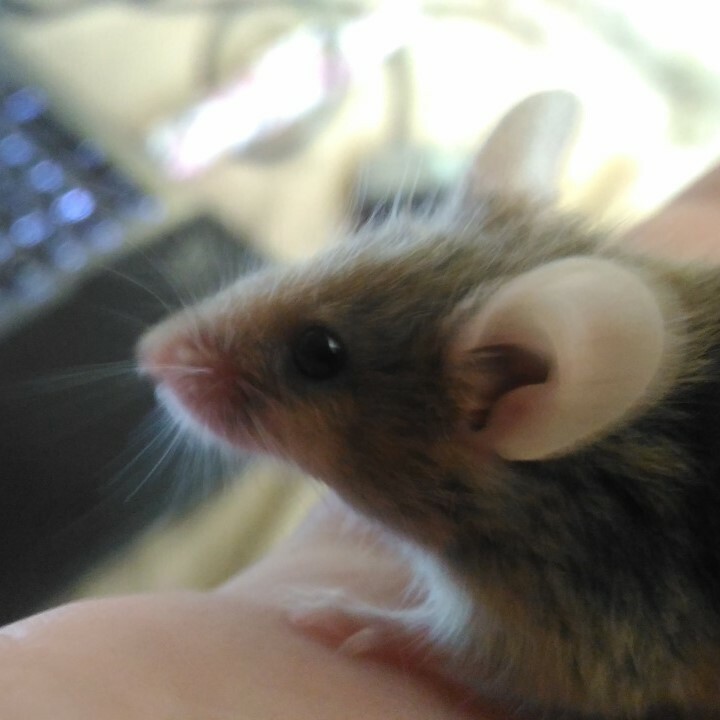 In that circumstance, I'd say it's ok to keep your mouse company as much as you can by giving them plenty of playtime and interaction. 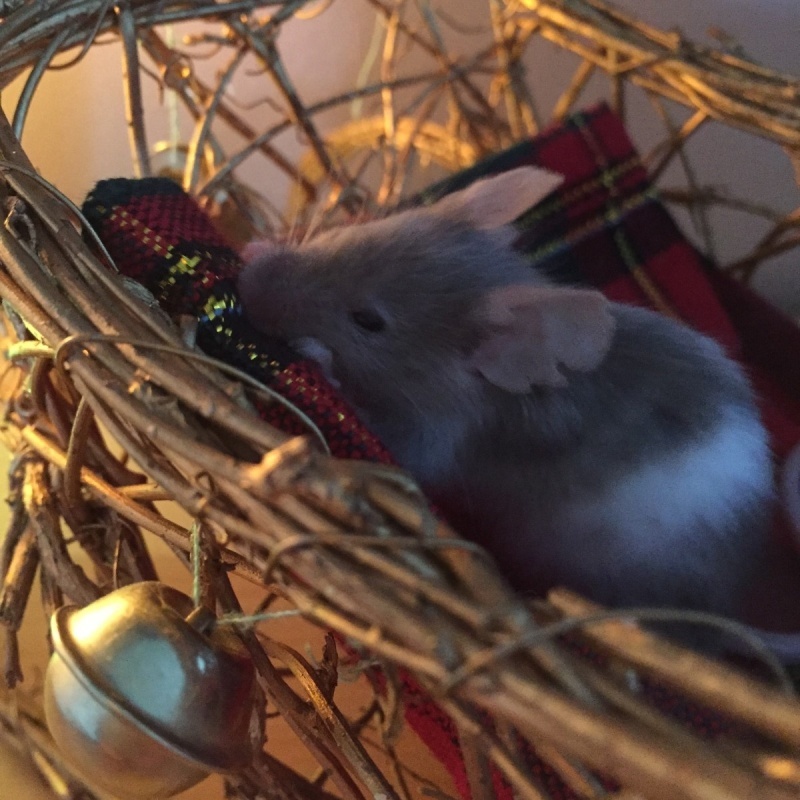 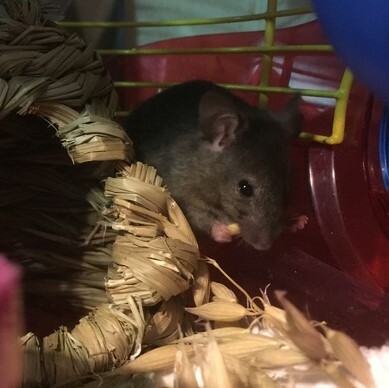 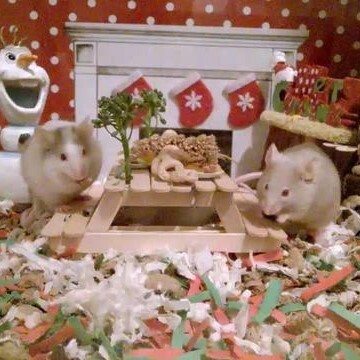 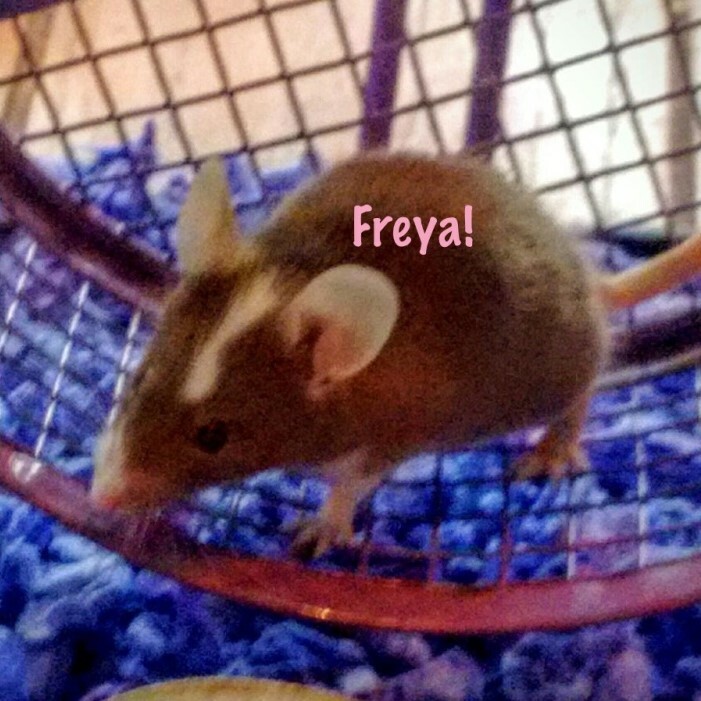 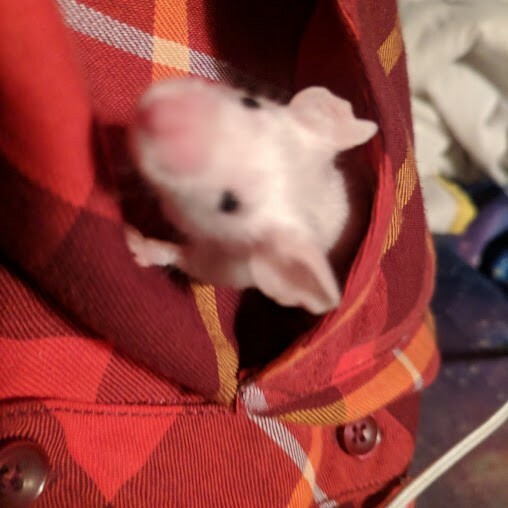 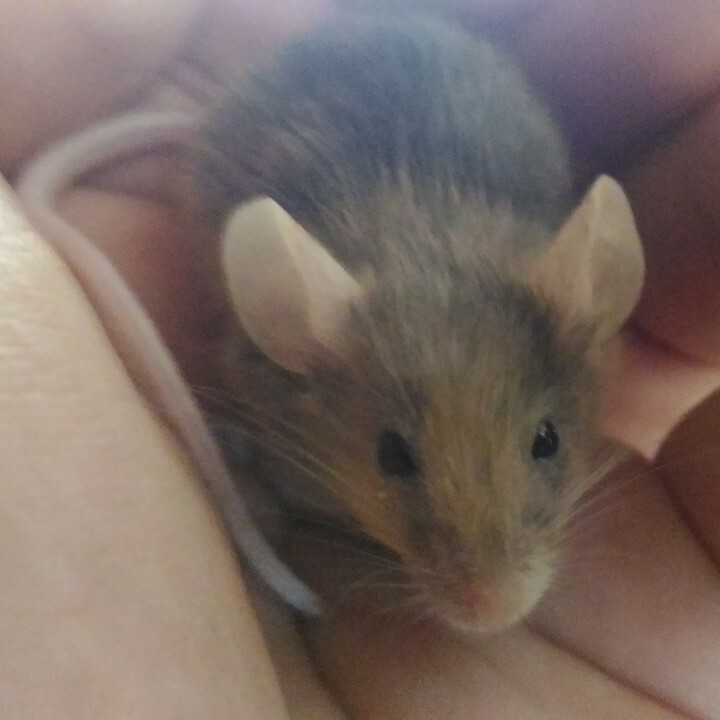 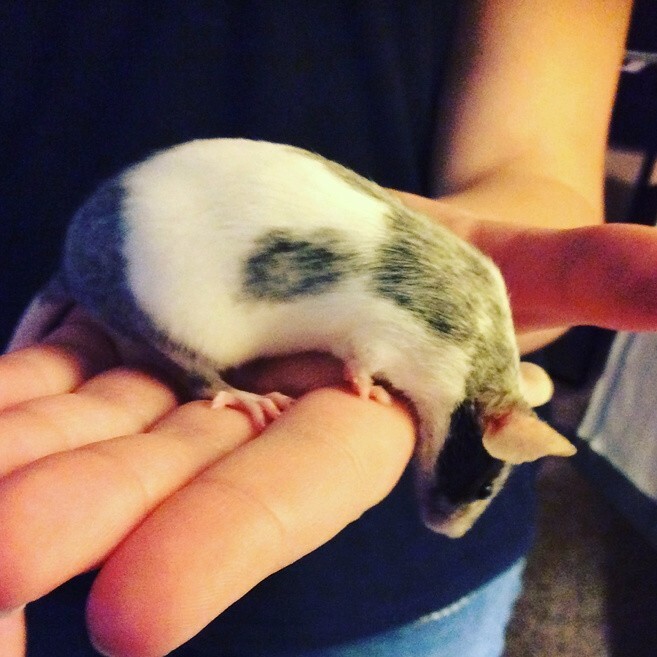 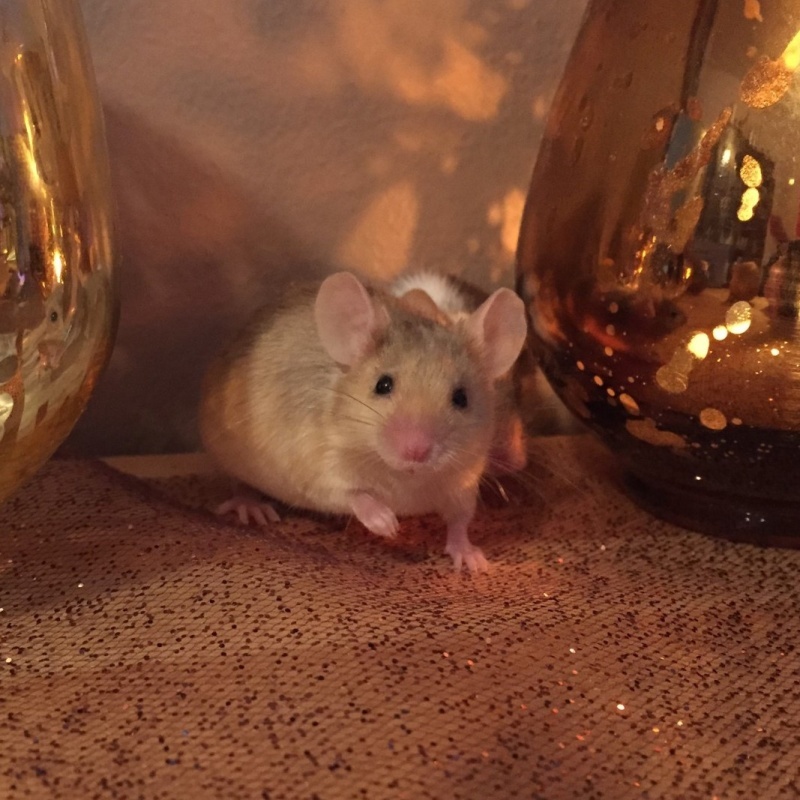 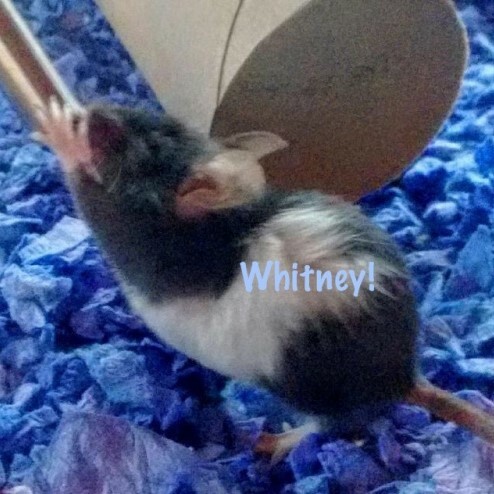 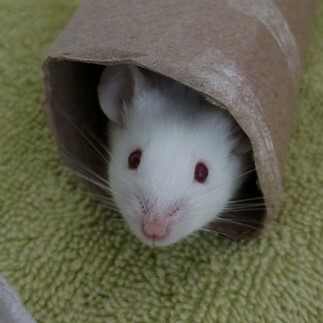 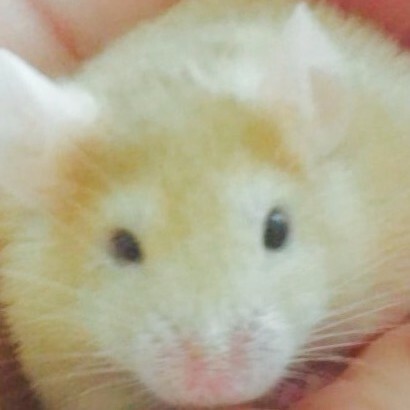 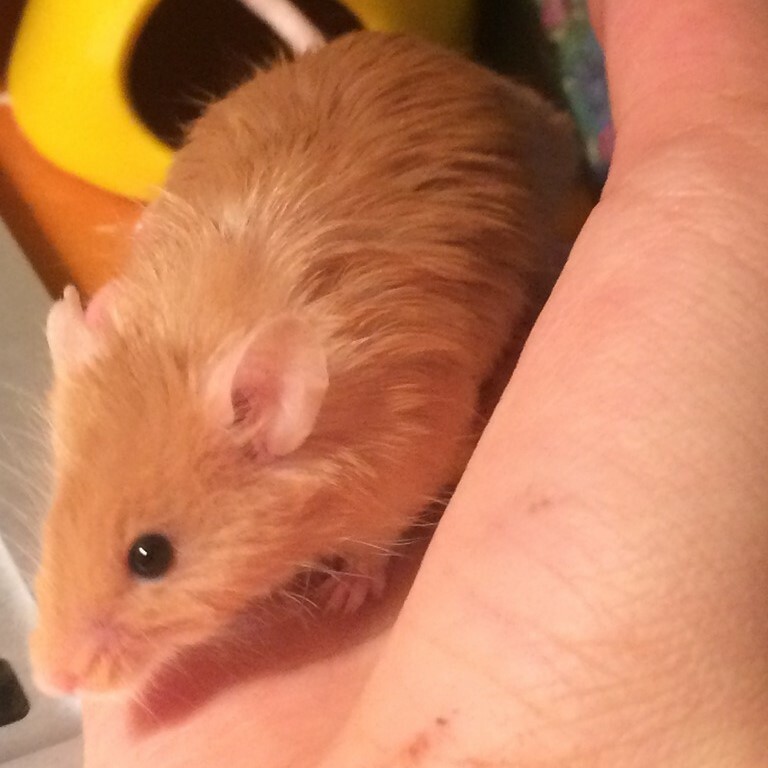 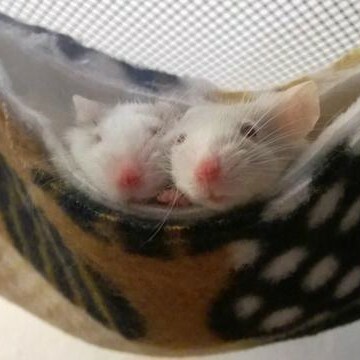 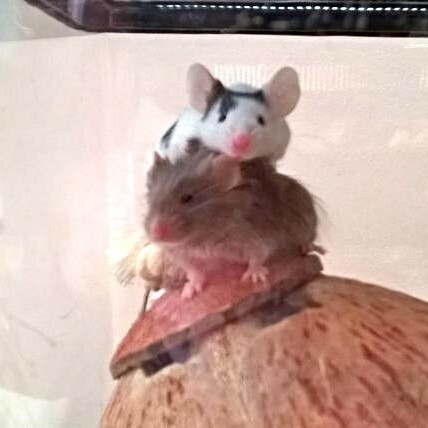 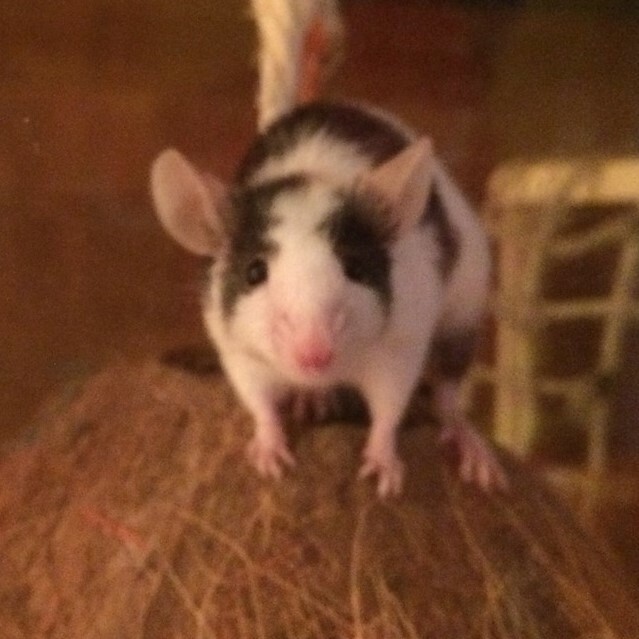 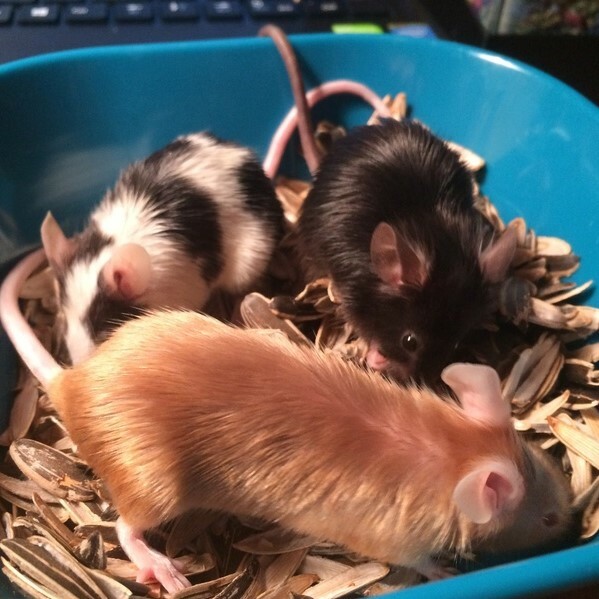 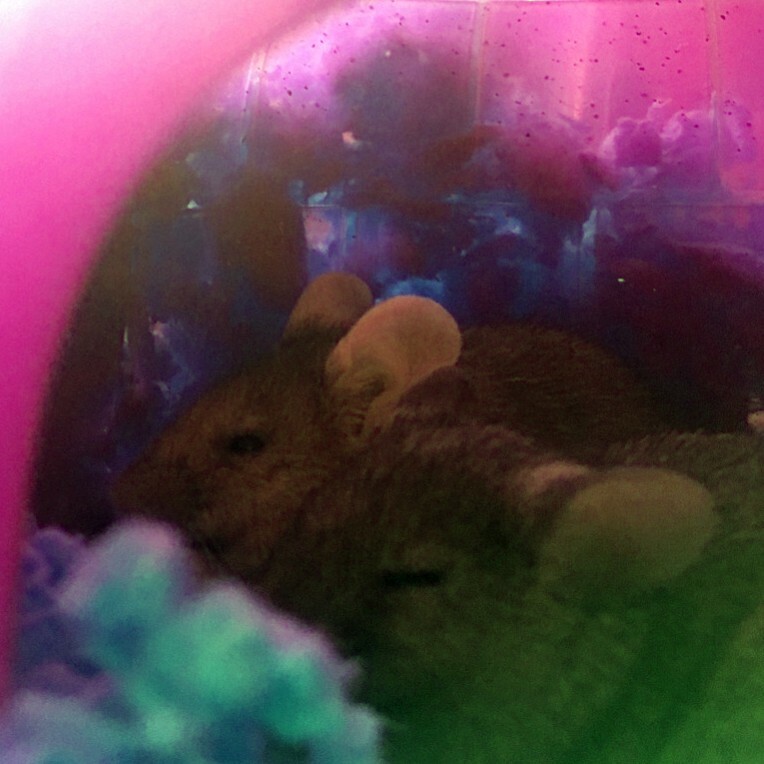 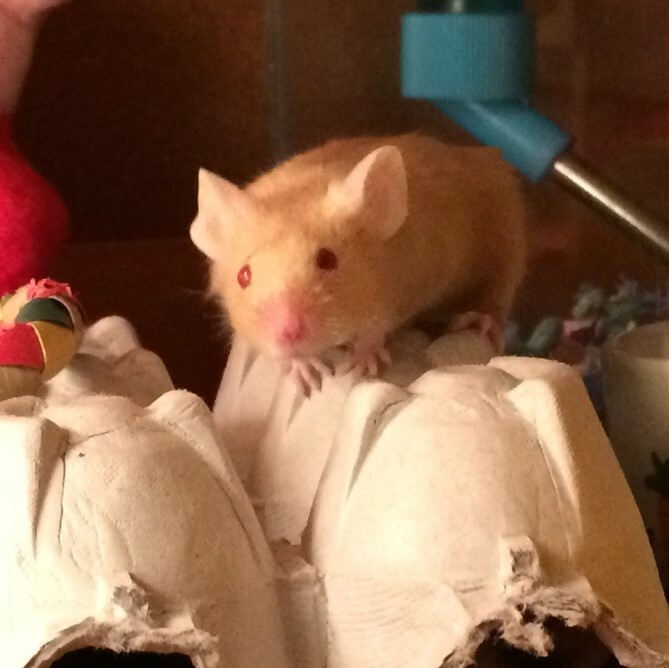 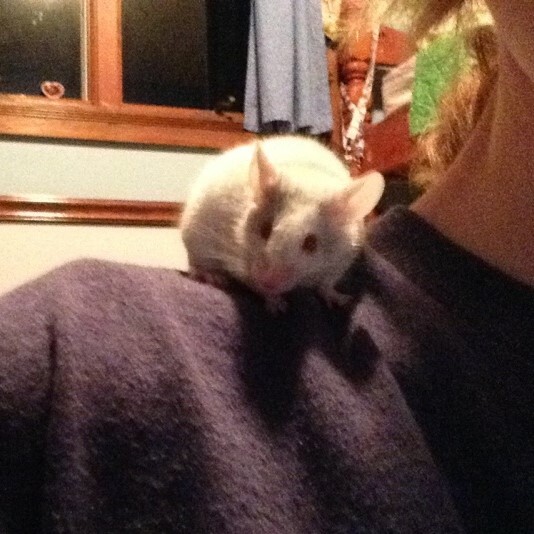 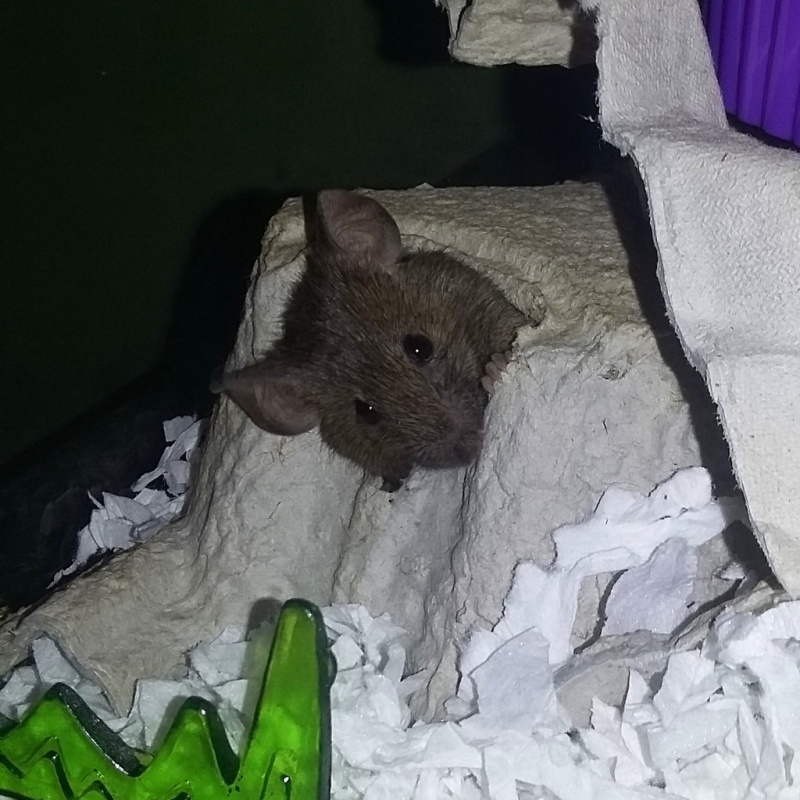 If you are wanting to keep having mice as pets anyways, there's no reason not to get the remaining mouse a friend. 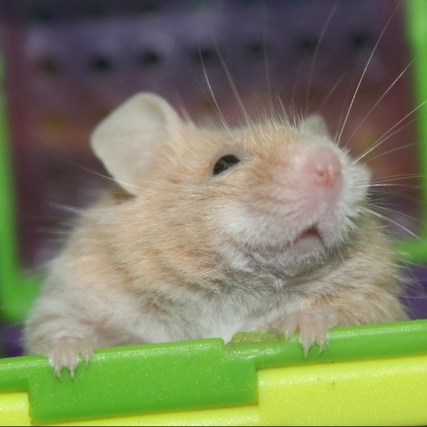 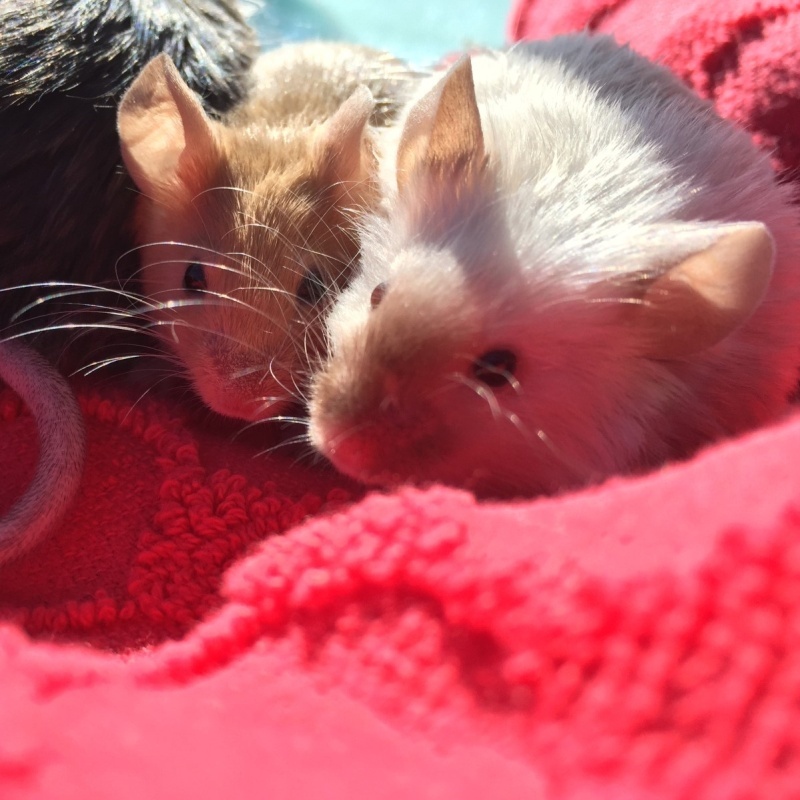 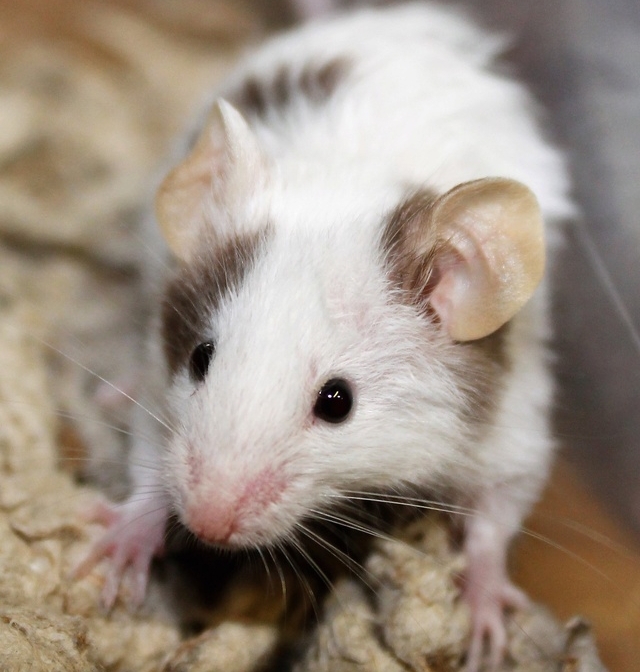 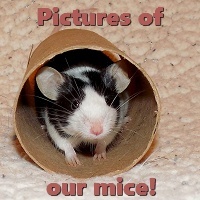 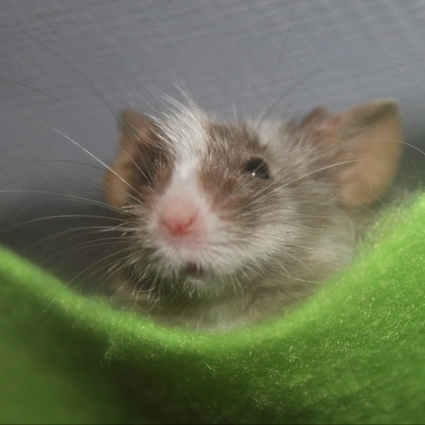 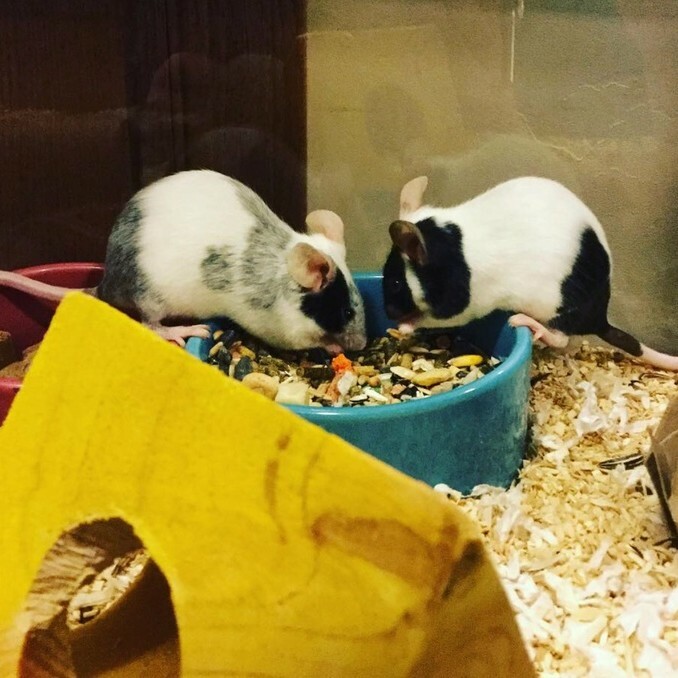 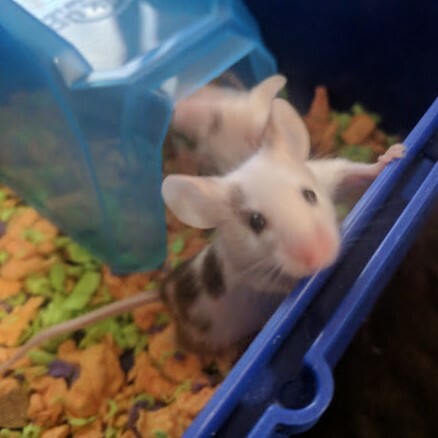 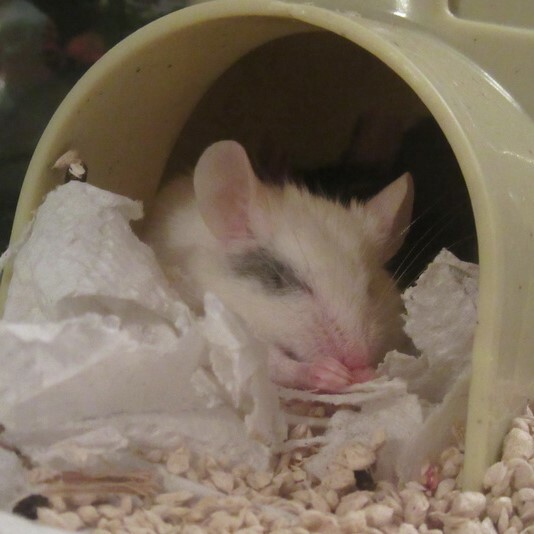 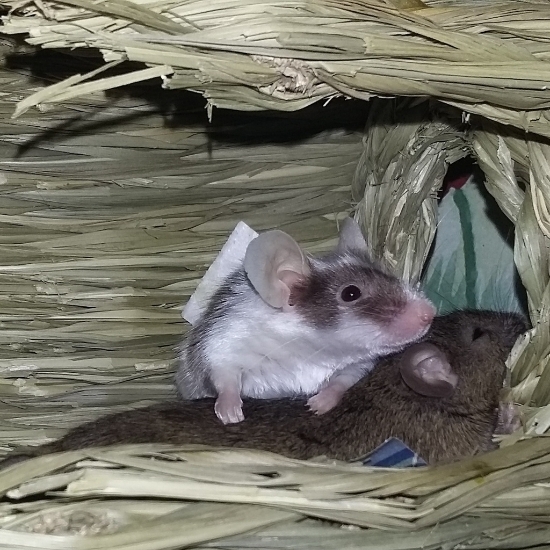 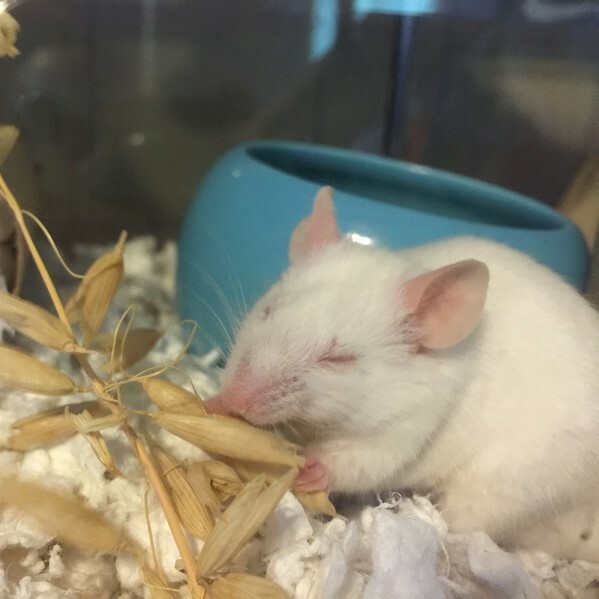 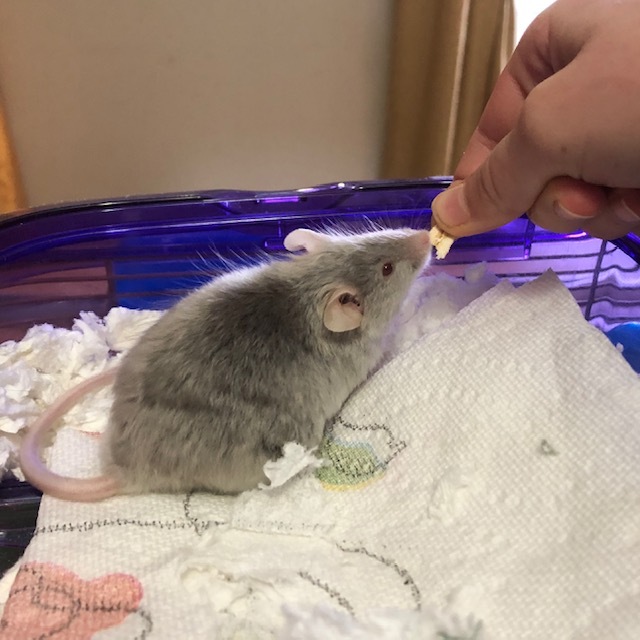 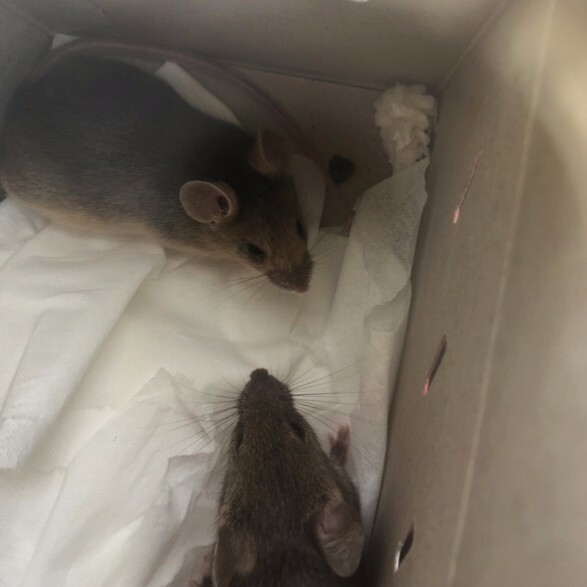 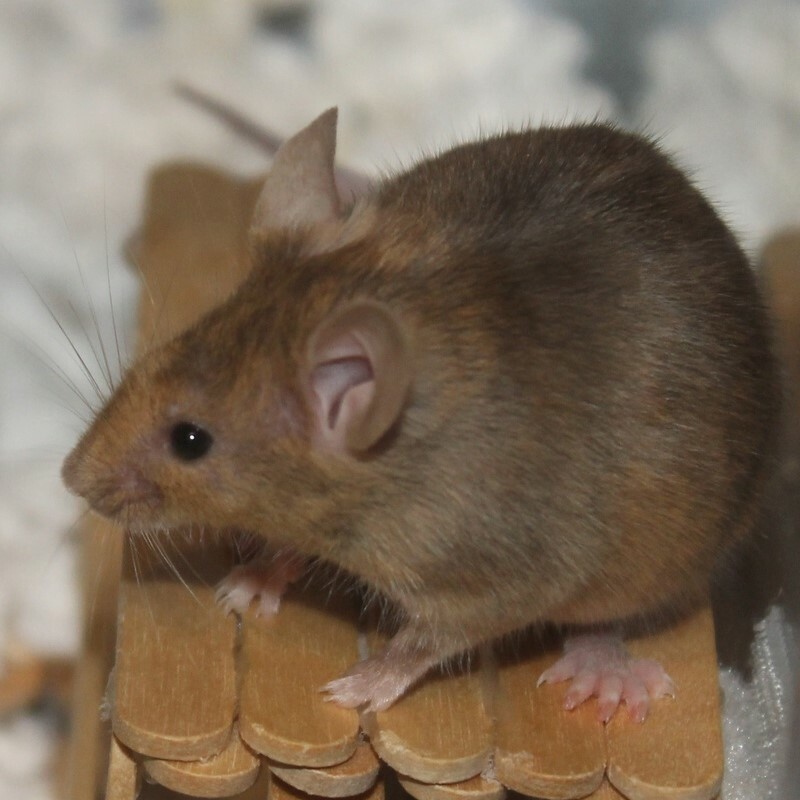 Keep in mind that new mice must be quarantined ideally at least 3 weeks before being introduced to existing mice to prevent illness from spreading. 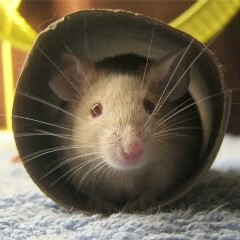 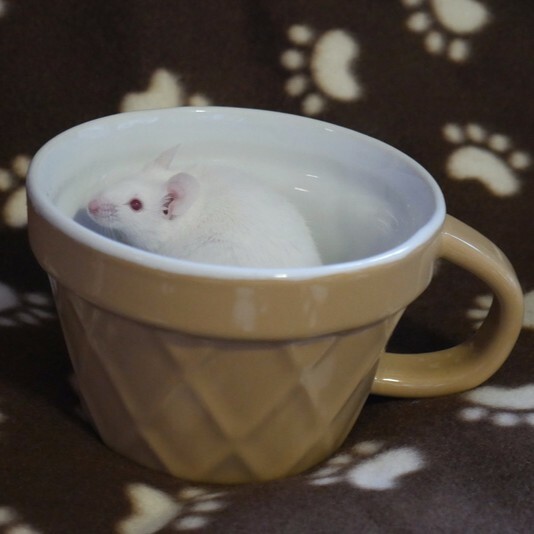 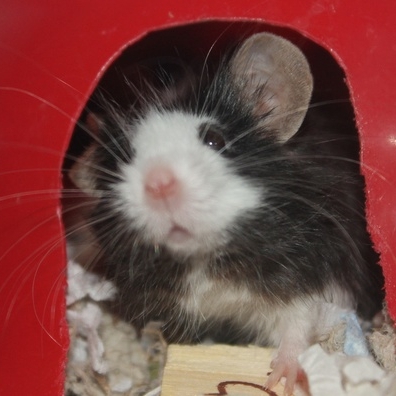 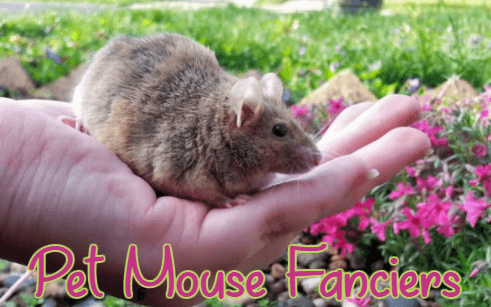 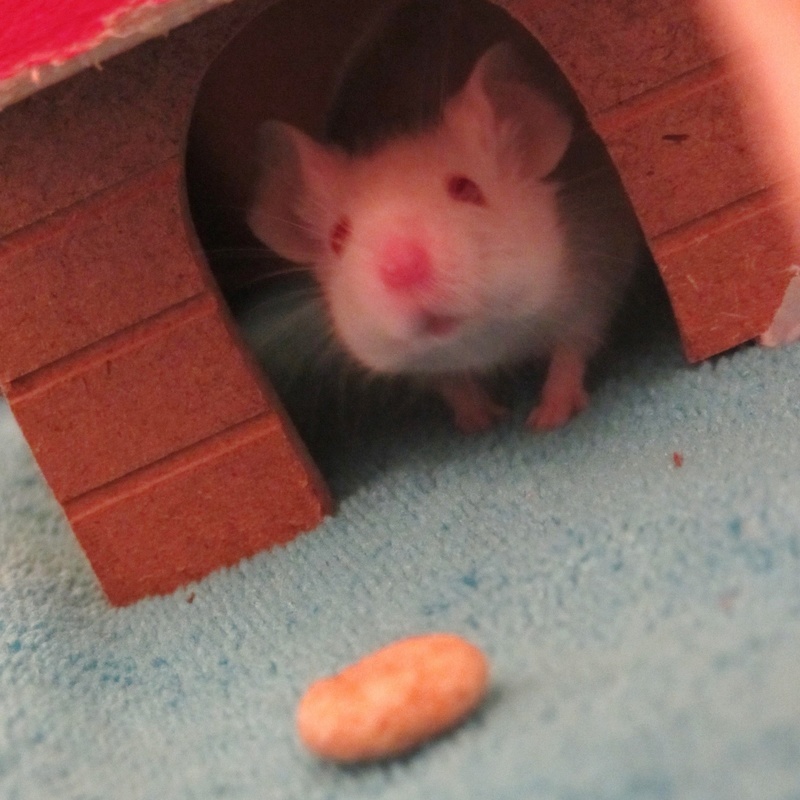 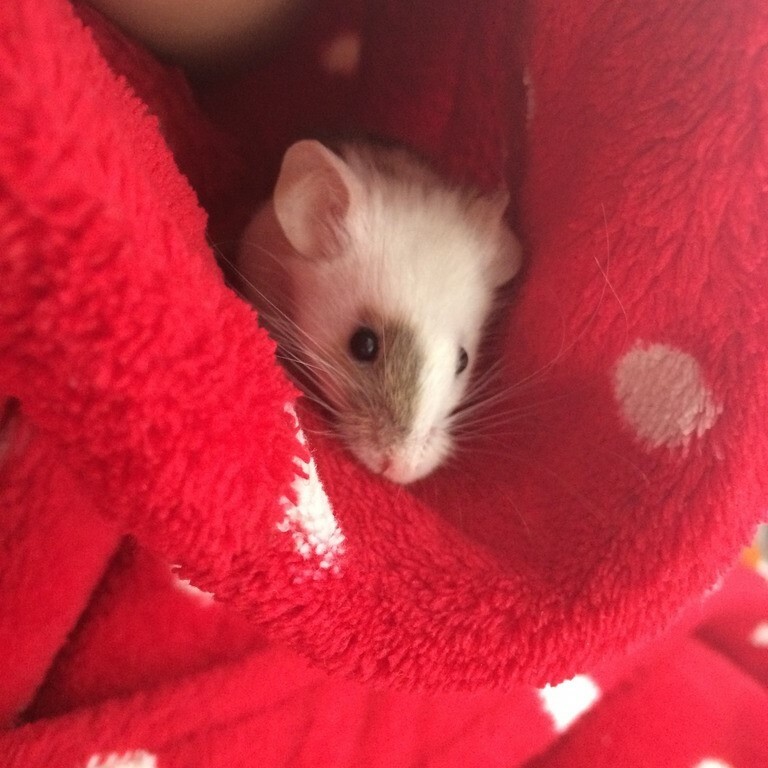 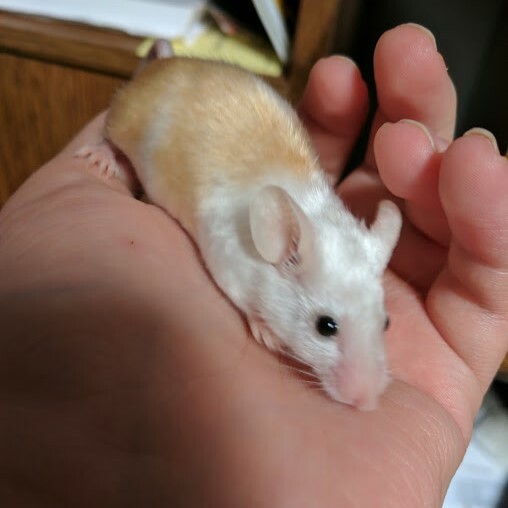 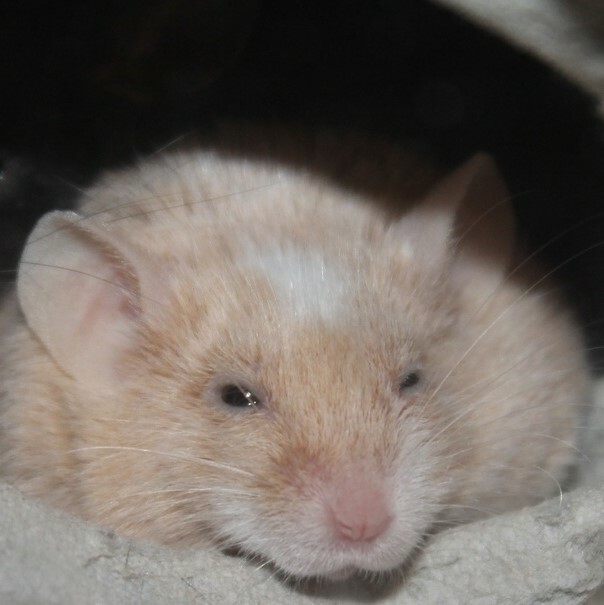 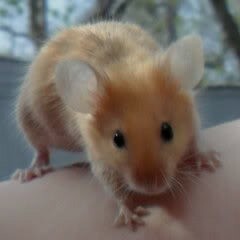 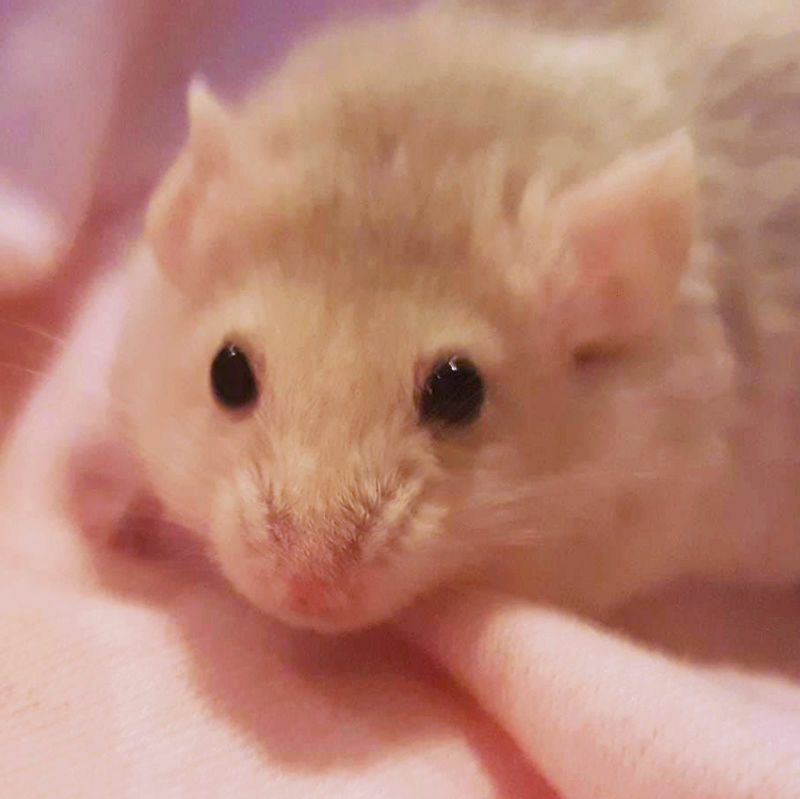 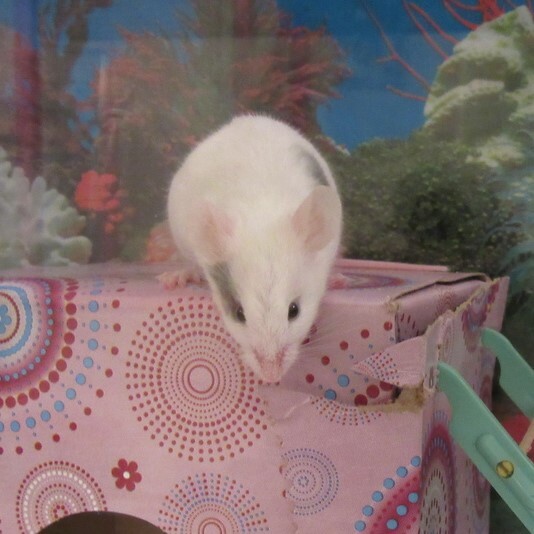 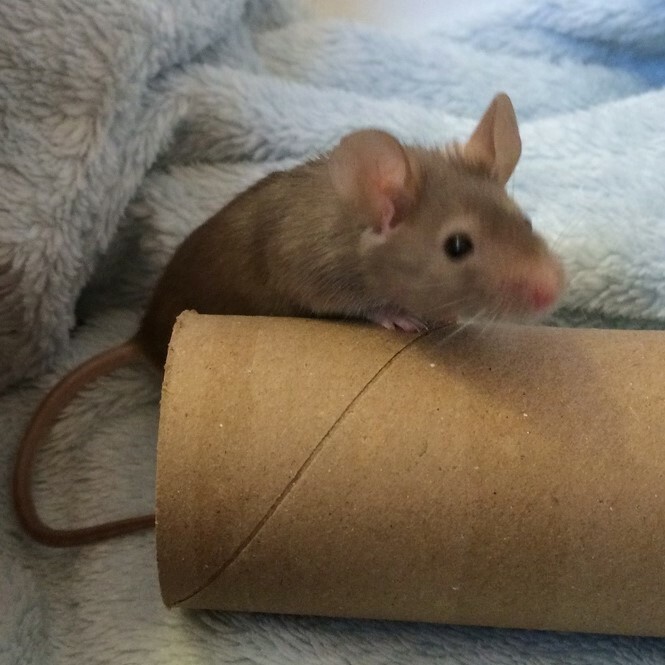 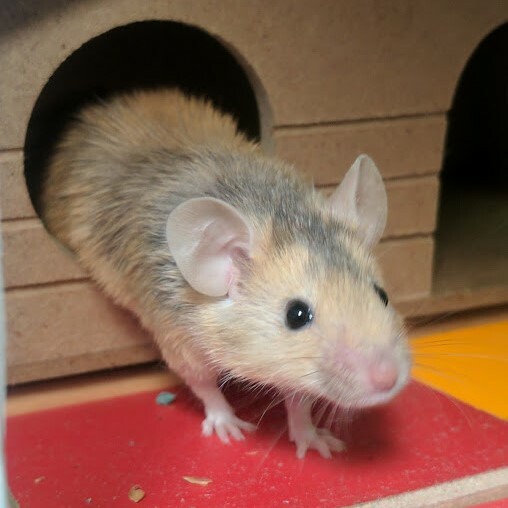 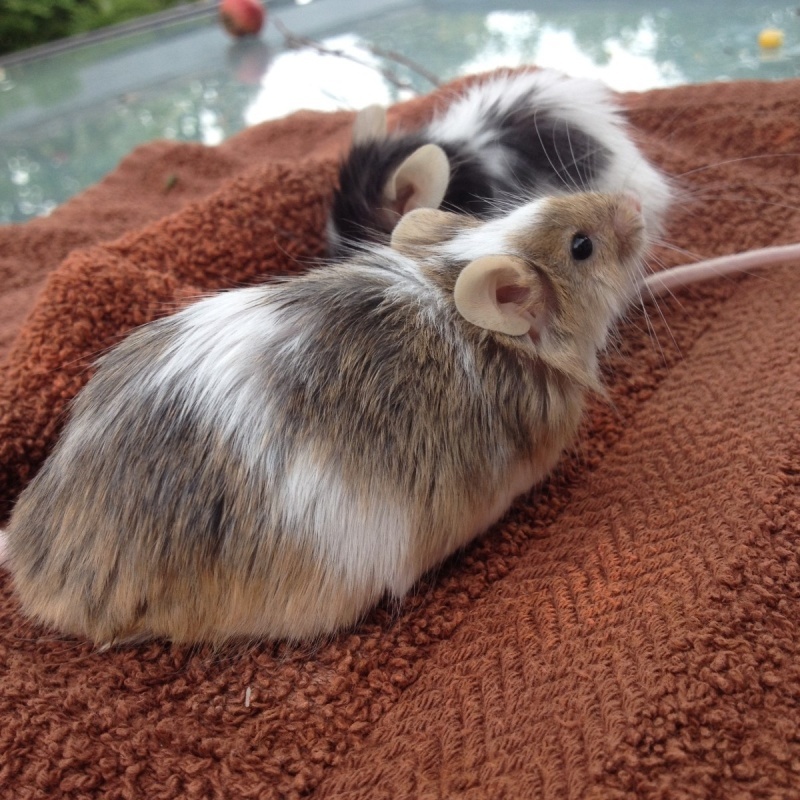 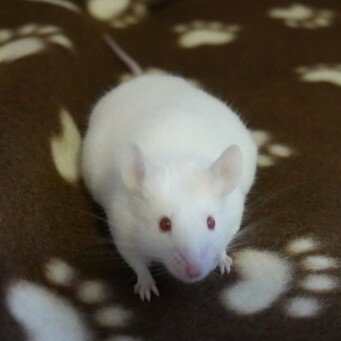 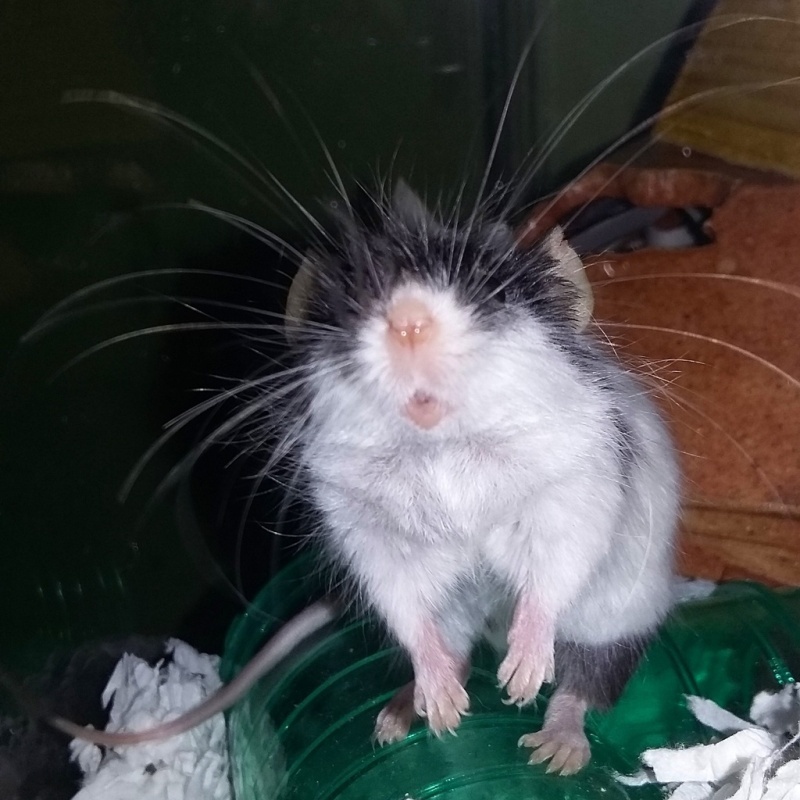 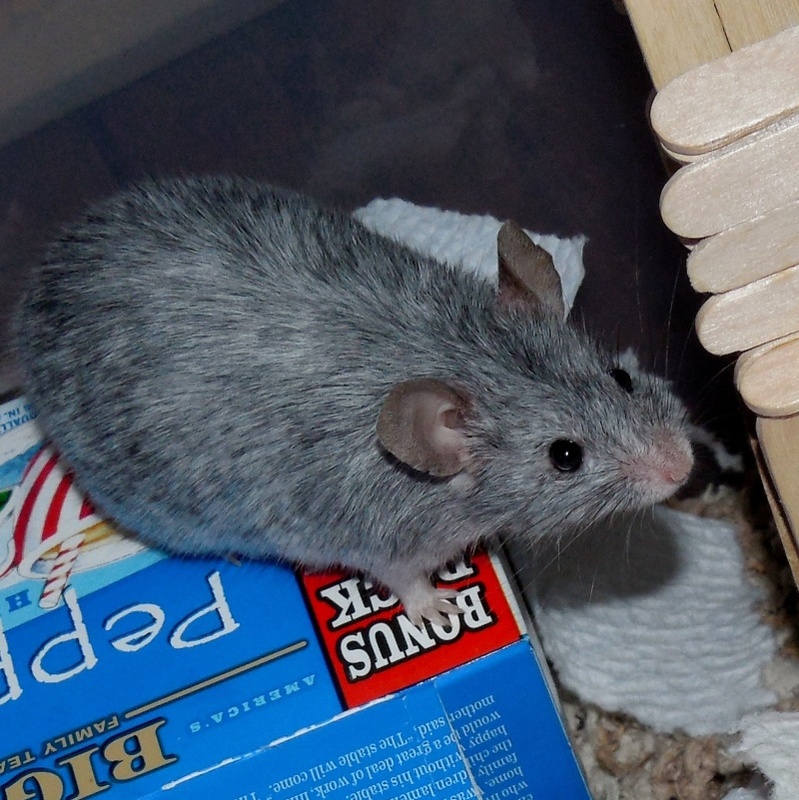 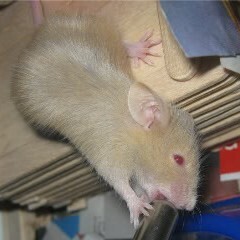 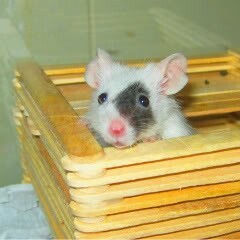 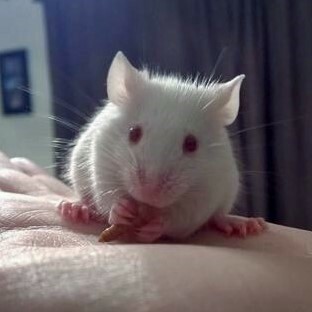 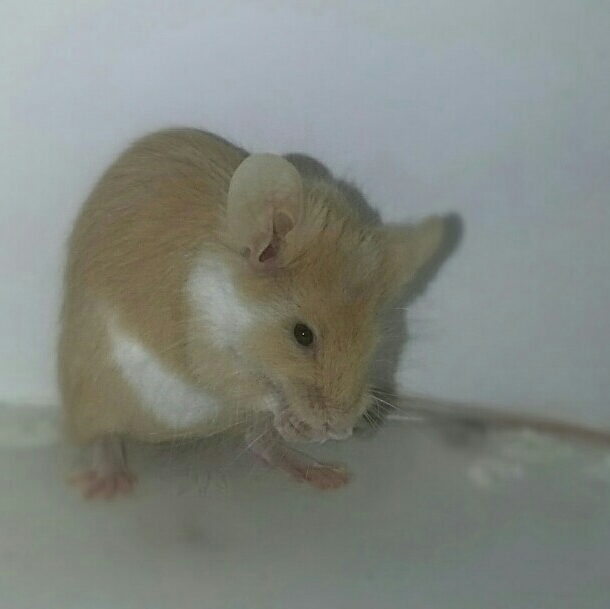 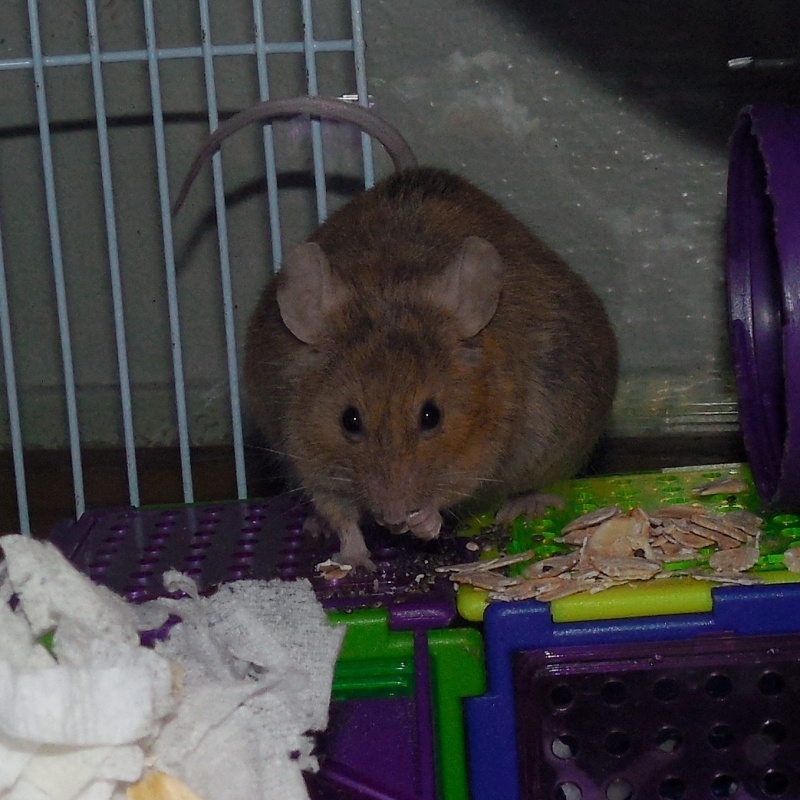 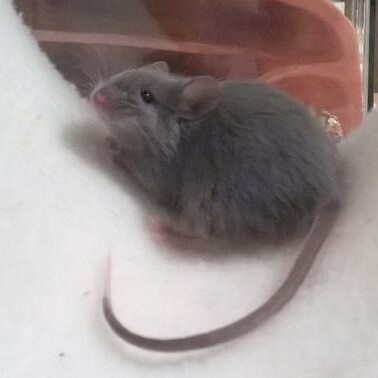 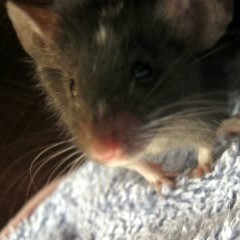 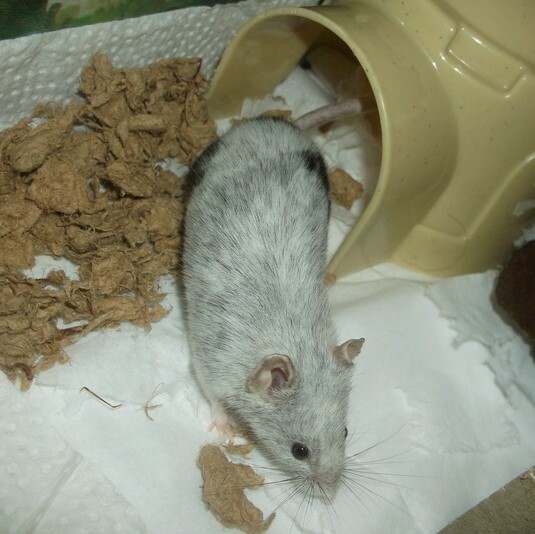 If the mouse is still young but you are not wanting to keep mice as pets still, then that's up to you. 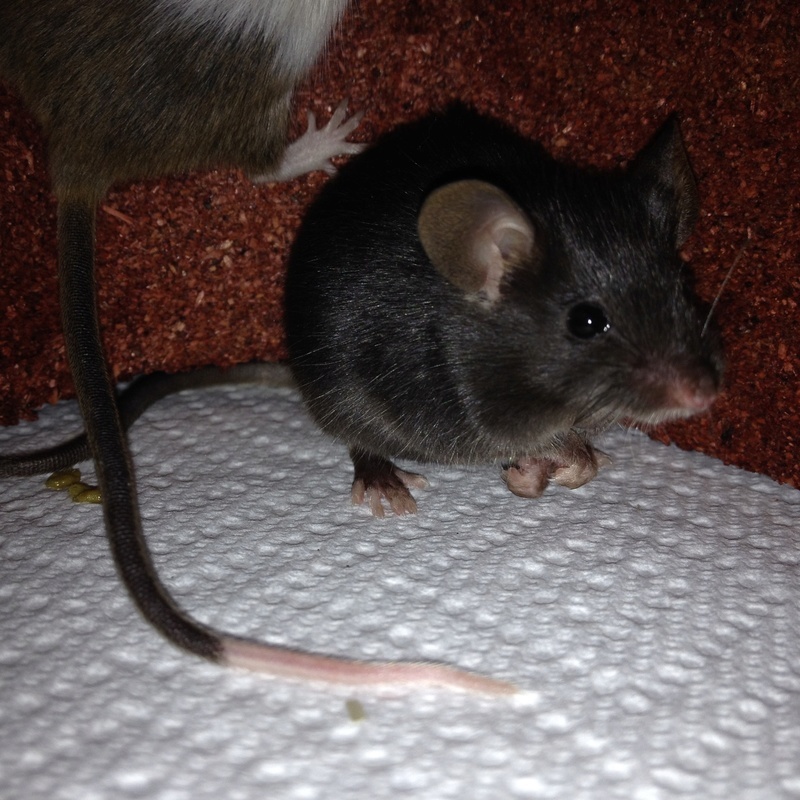 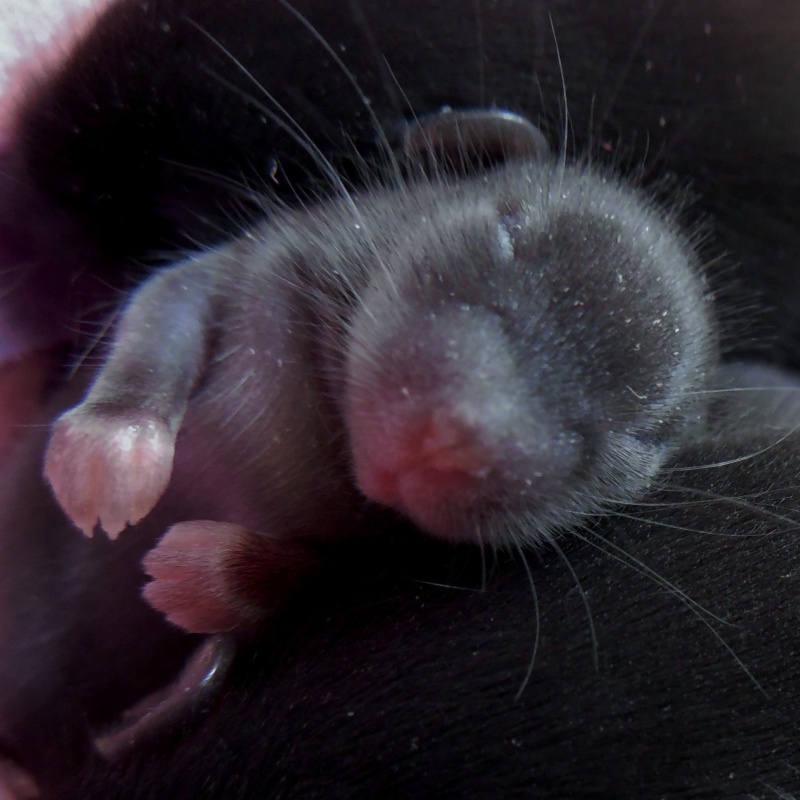 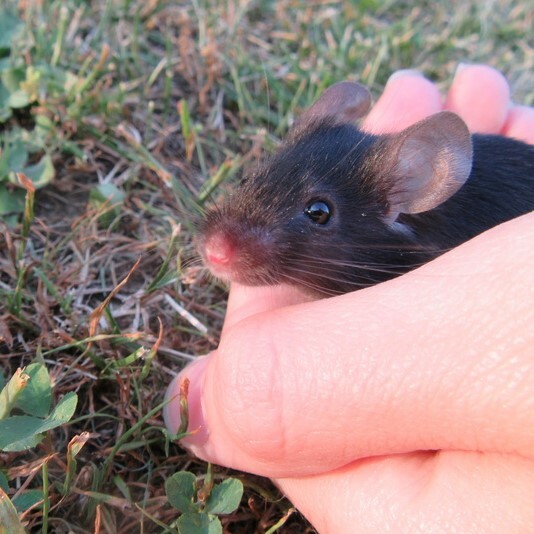 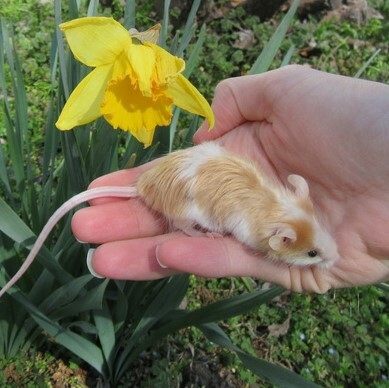 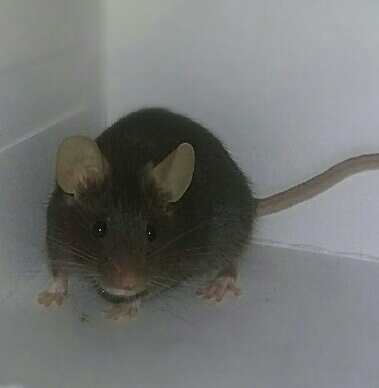 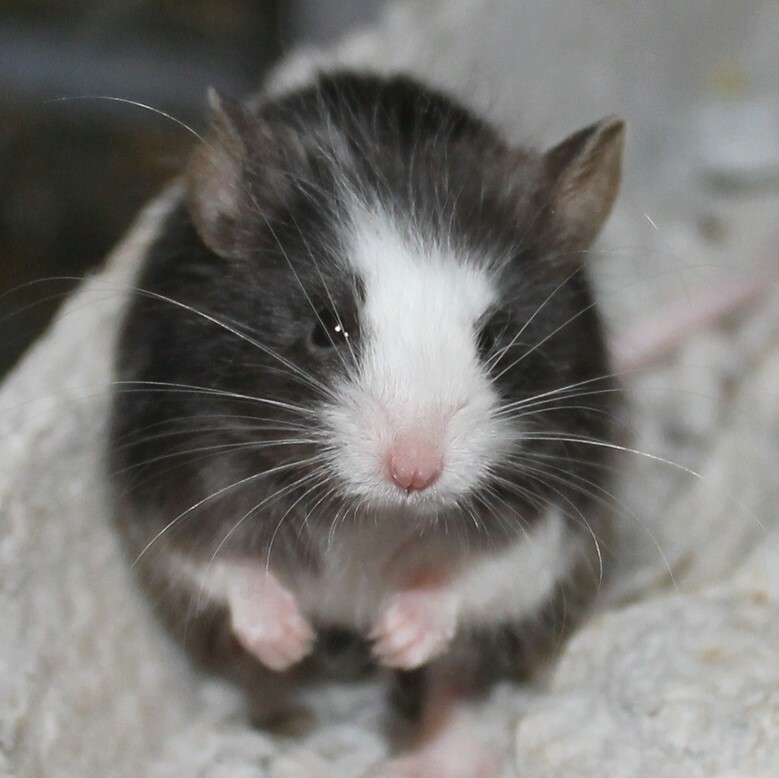 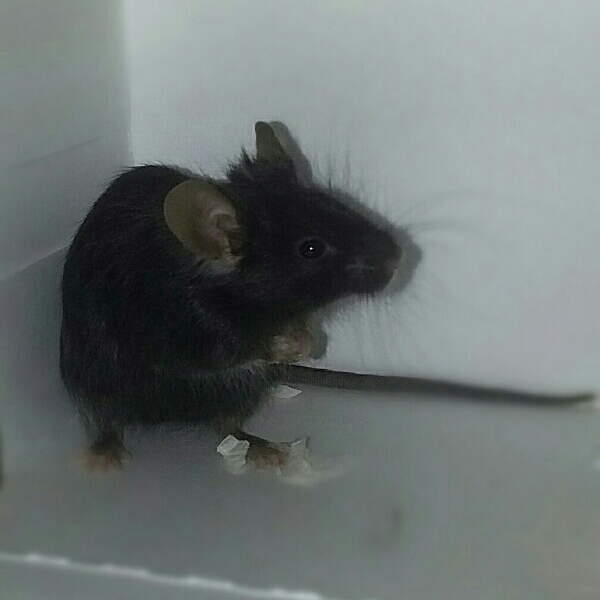 If a mouse is young (under 1.5 years), and they have no friends, that's a long time they will have to live alone.